No. 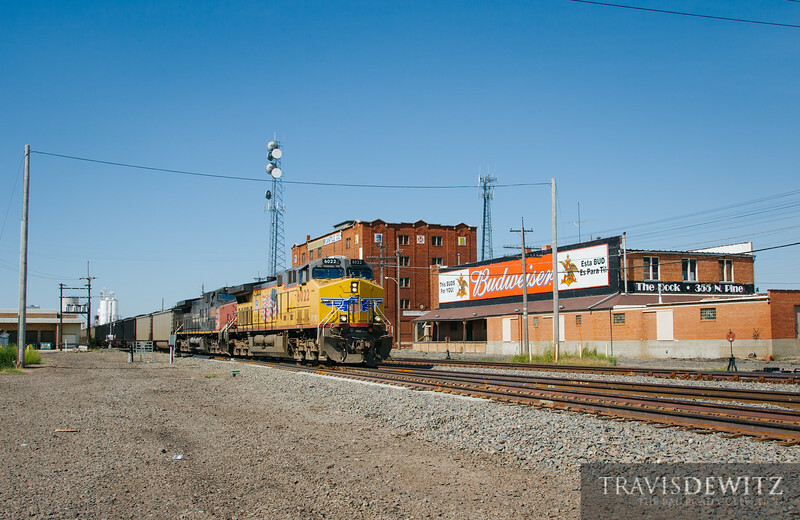 8324 - Union Pacific - Grand Island, Neb. The Kearney Sub is loaded with coal trains like this one rolling through Grand Island, Nebraska.